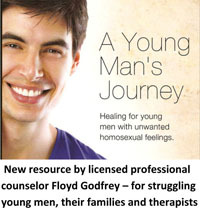 Ex-gayTruth.com is now offering advertizing space in the side columns. Just as the website seeks to offer the point of view of ex-gays and therapists who help those with unwanted homosexuality attempt to change their sexual orientation, the content of the advertizing will be restricted, with those points of view given preference. Other Christian topics related to redemption through Christ will also be allowed advertizing space. 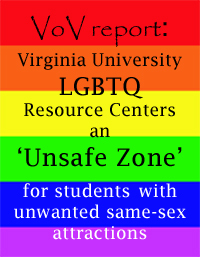 Materials opposing or critical of the ex-gay movement or sexual orientation change efforts will not be given advertizing space. 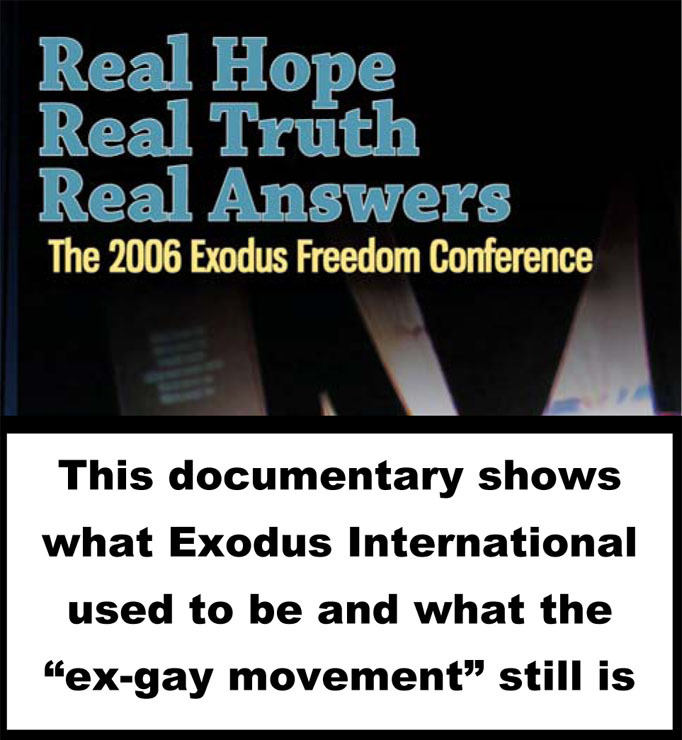 The editor of Ex-gayTruth.com has all rights to accept or reject prospective advertizing. The editor may request to review the material to be advertized before the ad is allowed. Advertizing rates vary according to pixel height. 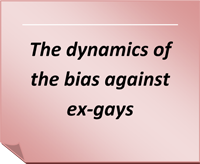 Advertizements of publications or events from ex-gays or sexual orientation change therapists will receive a special discount.